A team of researchers from the University of California at San Diego (UCSD) and European Molecular Biology Laboratory (EMBL) has successfully created a three-dimensional molecular mapping system to examine how microbes affect skin. From food and cosmetic products to perspiration, many microorganisms adhere to the epidermis. Teams led by Pieter Dorrestein, professor in UCSD’s medical and pharmaceutical schools, and Theodore Alexandrov, team leader at EMBL in Germany, used mass spectrometry to inform the construction of their breakthrough program exploring microbial activity on human skin, according to a UCSD press release. With the intention of improving their comprehension of microbial behavior and its effect on the skin and general health, the researchers effectively identified remnants of hygiene products such as sunscreen up to several days after application on volunteer subjects, the release said. “[W]e transfer molecules from our skin to the objects we interact with — and we can measure and map that,” Alexandrov said in the release. Alexandrov and Dorrestein had previously demonstrated thermographic imagery of molecules left on cellphones and ATMs, suggesting that the application can enhance forensics, the release said. Their work could also benefit farming by identifying plant characteristics from chemical composition to the presence of pesticides. 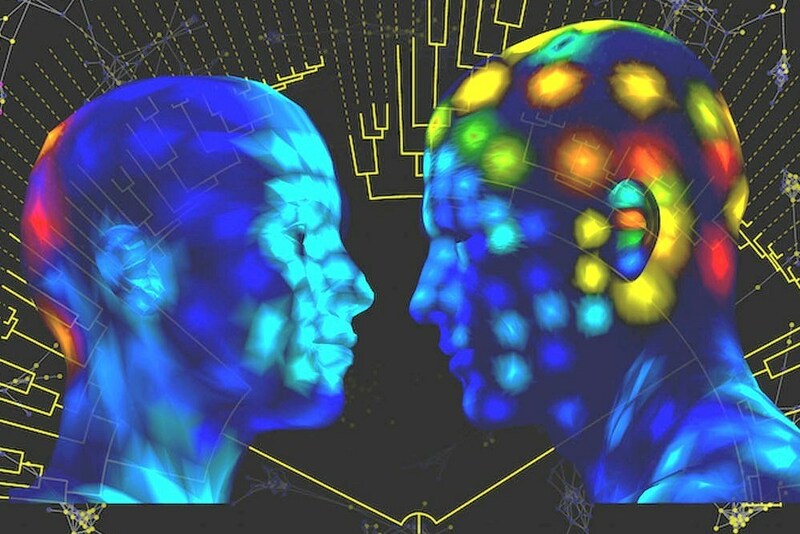 Dorrestein and Alexandrov not only transformed their 3-D mapping application into a user-friendly “recipe,” but they also made it available to scientists worldwide, according to the release. Specialists in a wide range of fields — cosmetology, agriculture and ecology as well as forensics — stand to gain insights from a clearer understanding of microbial characteristics in relationship to humans. Want to get notified whenever we write about UC San Diego Health ? Next time we write about UC San Diego Health, we'll email you a link to the story. You may edit your settings or unsubscribe at any time.